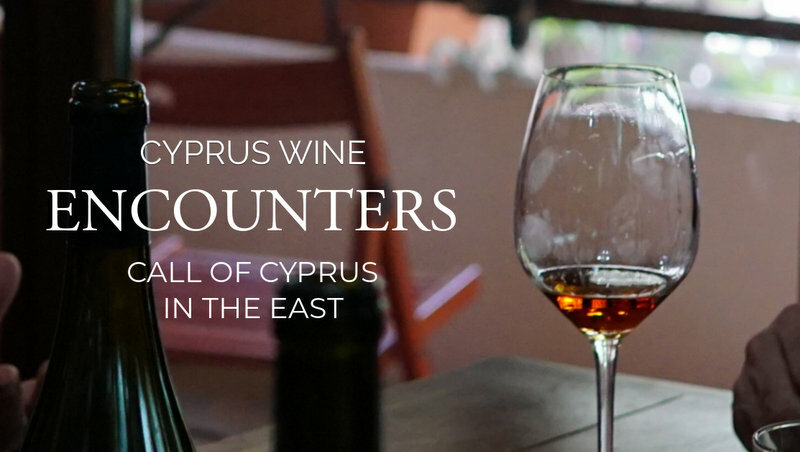 Essence of the Eastern Mediterranean – Cyprus as a modern, dynamic, exciting wine region, in one of the oldest wine-growing regions on Earth…and carving for itself back a place in a contemporary social and cultural context. The recent article by Adam Montefiore aiming at the Essence of the Eastern Mediterranean writes about the transformations of the region, its challenges and personal revelations from his recent trip to the island of Cyprus. I always say Israel is not an island and kosher is not a country....we're a little insular in Israel thinking everything revolves around us, so it is instructive to look around and see what we can learn from our neighbors. The context wasn’t so much about a visit to study historical ties, as much as coming to terms with the validity of defending the value of wine in a region beyond national boundaries in the Eastern Mediterranean. Much to explore and so much to appreciate or understand. 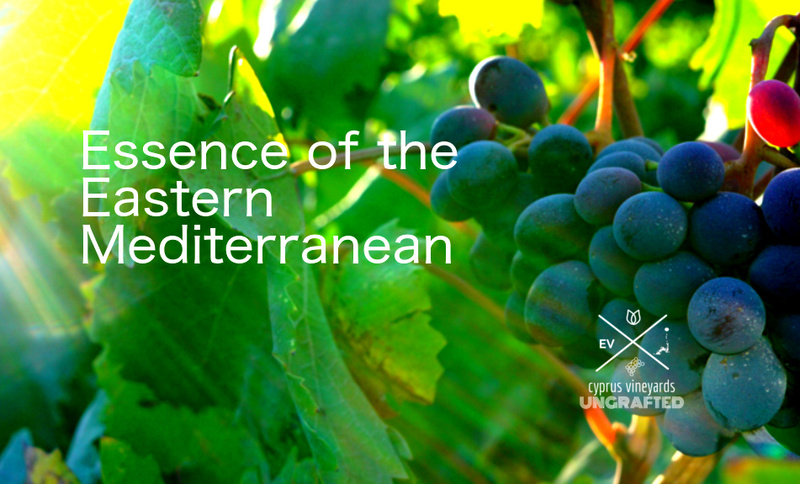 The blend is intoxicating and it is the essence of the Eastern Mediterranean. The mountains, slopes and valleys were covered in vines. Families grew grapes as a matter of course. This, more a way of life than a profession, was passed down through the generations from grandfather to father to son. The inaccessible, steeper vineyards were worked with the use of donkeys. Grapes were used to make wine, for eating, to make raisins or for some of the delicious, sweet by-products they make from grape syrup. The remainder was distilled to make Zivania, the national Cyprus spirit. The reality for Cyprus in its essence, is that it maintains certain assets intact, and what there is to appreciate the most, is that both in viticulture and in winemaking, complacency is no longer the prevailing state of affairs.